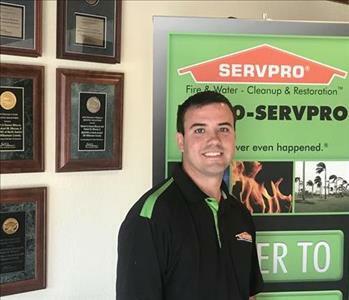 Here at SERVPRO North Austin/SW Williamson CO were are available 24 hours a day to respond to your emergency. Please call at 512-335-7247 In addition to emergency responses, we also provide a wide selection of cleaning services. Sales & Marketing Manager. Likes spending time with his family and puppies. Currently the newest member of the crew, Shawn also likes to play guitar and see live music and concerts. Franchise owner. Family man. Fitness enthusiast. Dedicated to excellence. 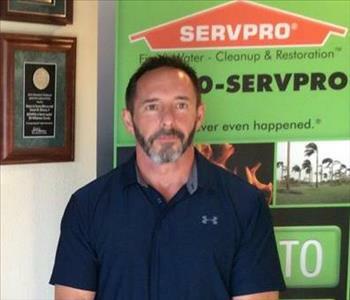 Robbie has been providing SERVPRO excellence for almost 25 years now. An honest reputation and strong work ethic continues to grow his business. 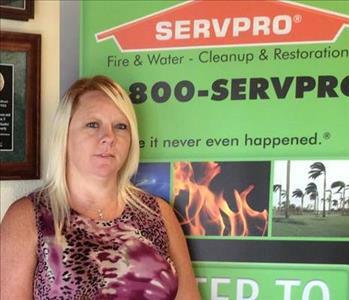 Job File Coordinator at SERVPRO. Mom of three who likes rodeo and bull riding. Diana spends the majority of her workday focusing on the fine details of the jobs and making sure all parties involved are in the loop. 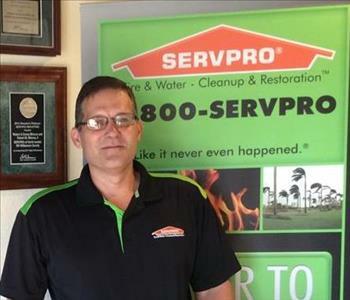 Crew Chief at SERVPRO. Proud father of five! In his off time he likes woodworking and being a dad. David is a professional who keeps his paperwork as thorough as the clean up process. 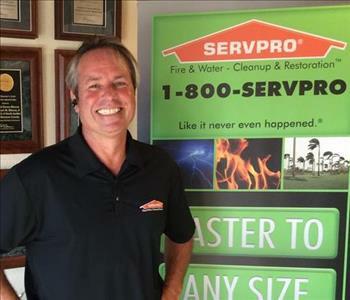 One of the Crew Chiefs here at SERVPRO! A father who enjoys camping, kayaking, and his Harley. 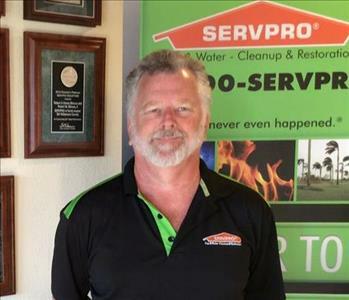 Glenn is dedicated to providing the absolute best service to every home and business he enters. Biohazard Expert. War Veteran formally with the Canadian Military. Gun enthusiast and traveler. Charles is methodical in his cleaning and restoration of furniture and customer belongings. He is also our "go to" guy on all jobs Bio. 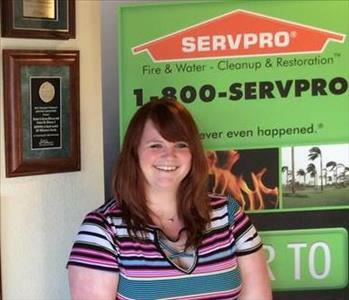 Receptionist/Dispatcher for SERVPRO. Proud mommy of six babies! Likes to be at the lake. Megan is the warm assuring person on the other end of the phone when you dissaster strikes and you are certain things will never be the same again.